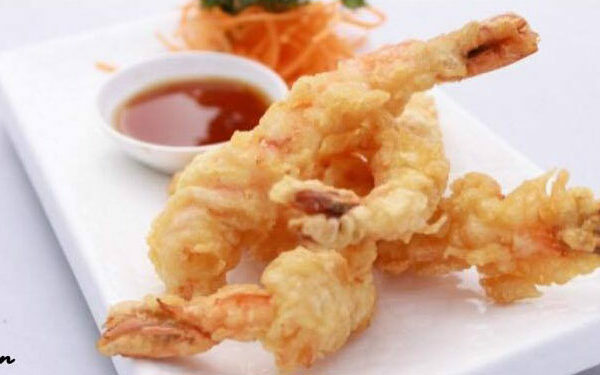 Miss Saigon, the Vietnamese Restaurant in Nashville, offers some amazing appetizers. 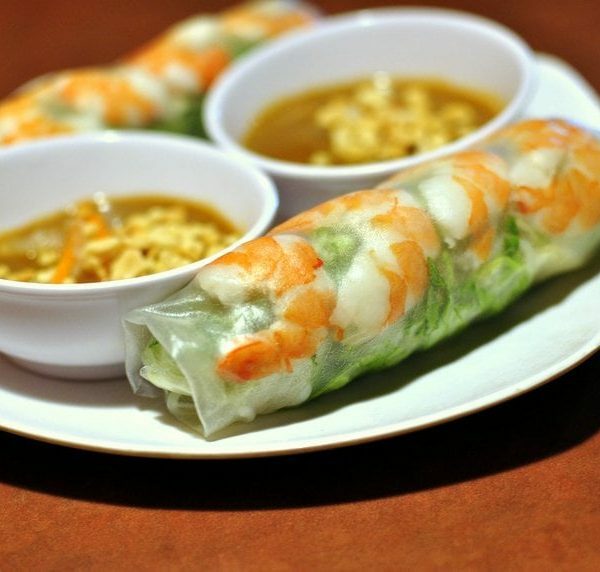 Try Spring Rolls, Egg Rolls, and more! 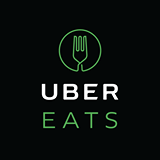 Delivery is now through Uber Eats! Dowload the app and save $10 with the code "LocalFavorite" on your first order with the Uber Eats app! 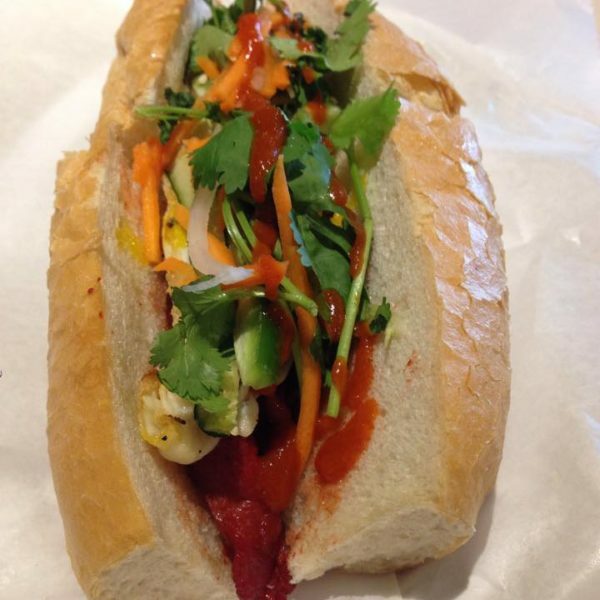 Hours: Mon 10am-9pm, Wed-Sun 10am-9pm. Closed Tuesdays.